An alpine setting, elegant accommodations, delicious food, first-class entertainment, attentive staff. Everything you’ve dreamed for your wedding and honeymoon is at Lake Tahoe Resort Hotel. Located in the heart of Lake Tahoe’s famous recreation, Lake Tahoe Resort Hotel is moments away from shopping, dining, 24/7 casino action, Heavenly Gondola, movie theaters, ice skating, golfing, and endless Lake Tahoe outdoor adventures. This all-suite resort provides several breathtaking settings for your wedding ceremony and reception from lakeside locations to an indoor chapel setting to grand atrium ceremonies. The staff during our reception showed us the best time with such class and patience. I was very happy with how it all turned out and I highly recommend the Lake Tahoe Resort Hotel for future weddings!! We loved everything about our wedding at Lake Tahoe Resort Hotel! The food was wonderful and the staff was so friendly and accommodating. I have recommended you guys to all of my girlfriends. Thank You! Thank you for your interest in Tahoe South and congratulations! 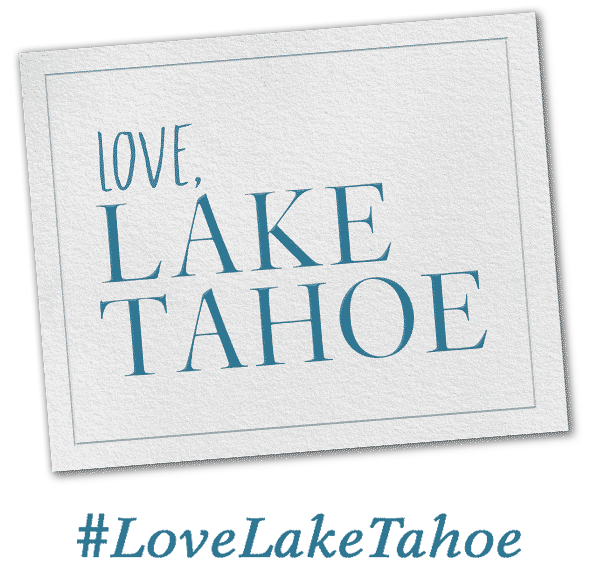 Anything goes in Tahoe South and we have all the props, including one of the most beautiful lakes in the world, to support your South Lake Tahoe dream wedding. Our exclusive wedding, reception, and honeymoon venues are excited to hear from you! Simply fill out the form below and we will send you more information to get you started.